Tom Edwards, “North Forker” and long time resident of the Flathead valley passed away on May 15, 2015 at Whitefish North Valley Hospital, after a battle with lung cancer. Tom was born in 1944, in Seattle, the first of three sons born to Burt and Thelma Edwards. He spent the summers of his youth at the Logging Cr. Ranger Station where his father worked as a Park Ranger. These early interactions on the North Fork fueled his life long love for the local area. Tom’s gregarious nature made him a natural salesman. These skills served him well in his career as he moved from grocery store clerk to manager, and eventually into sales with Western Building Center, where he worked until his retirement in 2011. Tom loved good food, and socializing, and enjoyed visiting and playing cards with friends. He took pride in his community. 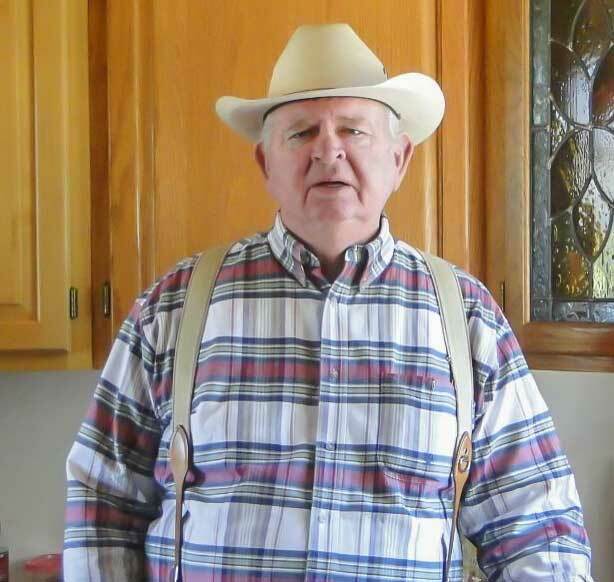 He was active with the Columbia Falls City Council and served on the Board for Whitefish North Valley Hospital as well as being actively engaged in the North Fork Landowner Association and History Project. Twice married, Tom is survived by his wife Carmen Edwards as well as many loved ones, cherished friends and family members. Tom wished for a simple remembrance with no funeral services. Memorial gifts in Tom’s name can be made to the North Fork Landowner Association for continued maintenance of Sondreson’s Hall and other community events: P.O. Box 1603 Columbia Falls, MT 59912.